TICA Outstanding Cattery and CFA Cattery of Excellence. International and Regional Winning Lines. Supreme Grand Champion lines. 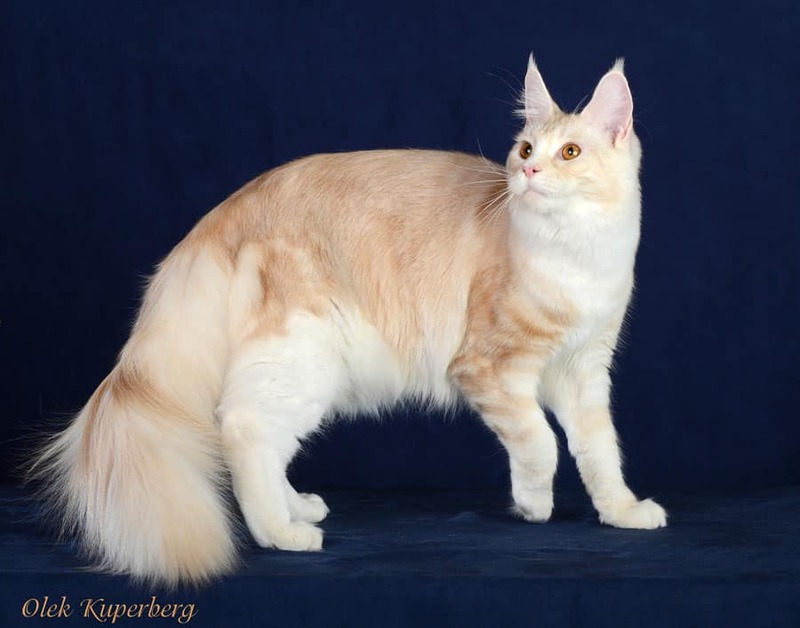 Healthy, fabulous kittens and cats with amazing personalities, bred to TICA and CFA breed standards. Kittens sold with an altering agreement, and leave for their new homes at 12 weeks old with two sets of kitten shots and a microchip. Written Sales contract. Written health guarantee with genetic health guarantee. Veterinary health certificate provided at the time of sale. FeLV AND FIV NEGATIVE. DNA NEGATIVE for Hypertropic Cardiomypathy (HCM), Spinal Muscular Atrophy (SMA) and PK-Deficiency. All cats undergo an echo-cardiogram by a board certified veterinary cardiologist yearly to rule out HCM. 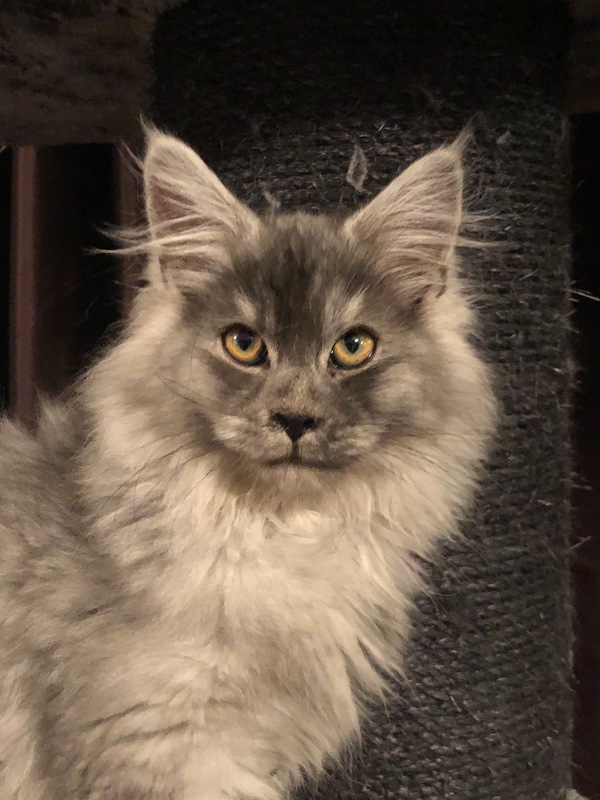 Solid Black, Brown, Red, Red-Silver, Silver, Smoke Torties, Black Torties, Silver Torbies, Brown Torbies in both Classic and Ticked Tabby Patterns; all with or without white paws and bibs. We are a small home cattery located in Cartersville, GA.